Yanmenguan Pass is one of the three important passes through the inner line of the Great Wall of China, about 40km northwest of Da County. It means 'wild goose' because wild geese are seen flying around the pass every year. The earliest wall in the area was built around 343 B.C. 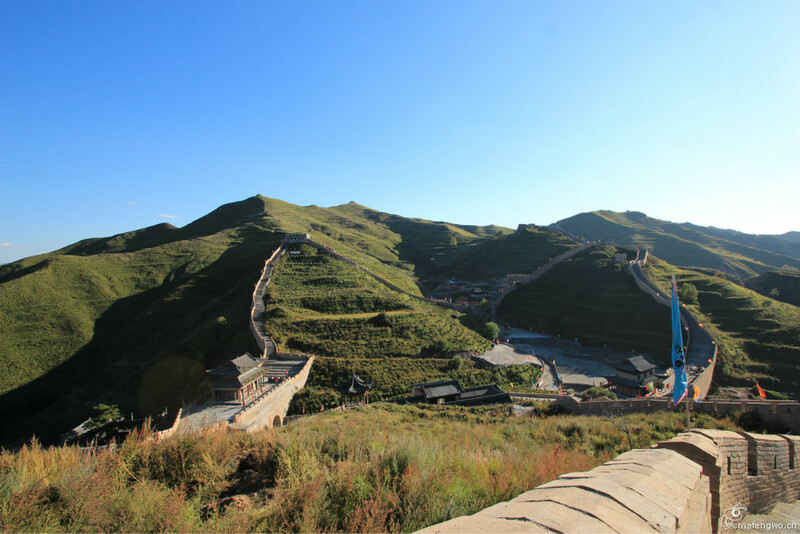 In the year 1374 during the Ming Dynasty (1368 - 1644), the pass was rebuilt and moved to today's location. There are three gates in pass. The castle of the Yanmenguan Pass measures 1 kilometer in circumference, with the brick-and-stone wall rising 6 meters. The area is mountainous; you arrive to the tourist station and will have a ride with the bus to the base of castle the hike on feet. There were not many foreign visitors when I was there. A real sense of Chinese wall and castle and worriers gathered together here. It really deserves my time and energy.